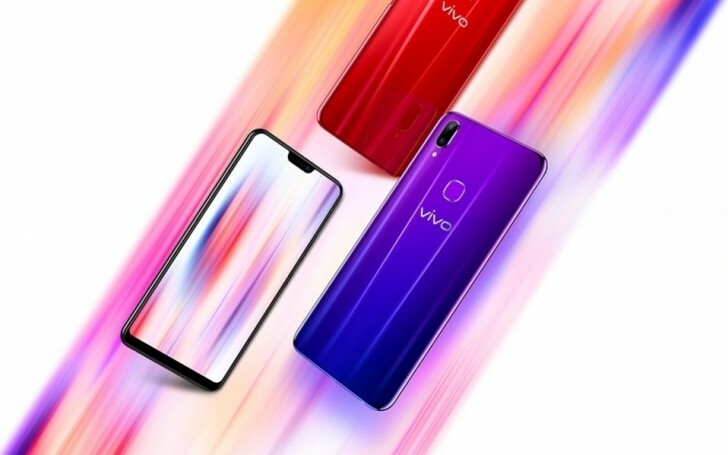 Having only one memory configuration, the vivo Z1 Lite costs CNY1,098 ($160/€140). 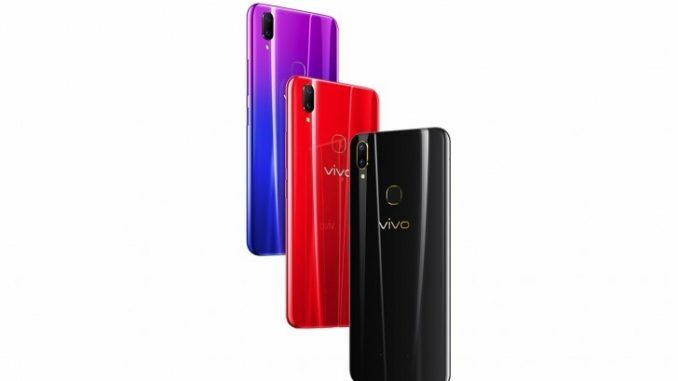 It comes in three colors – Aurora Blue, Red and Black. 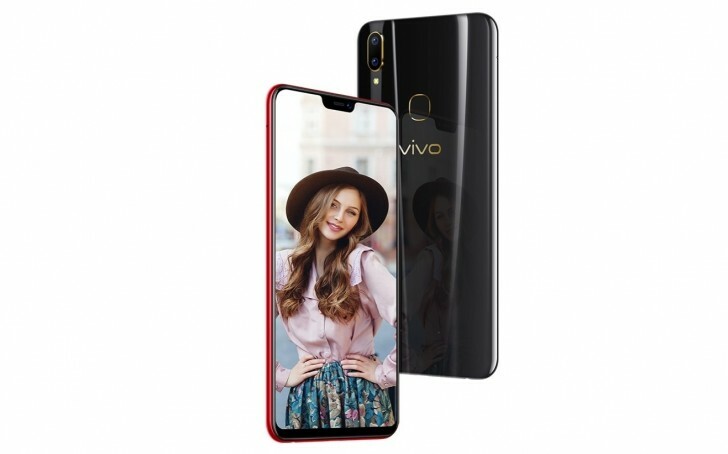 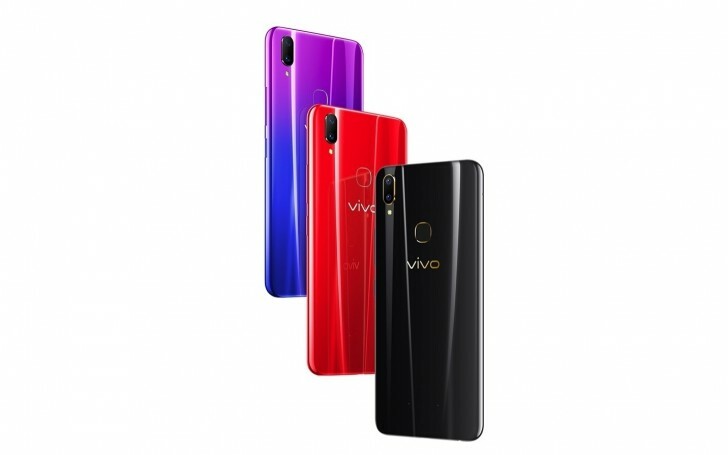 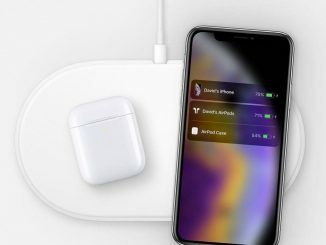 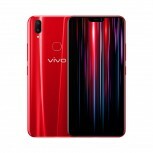 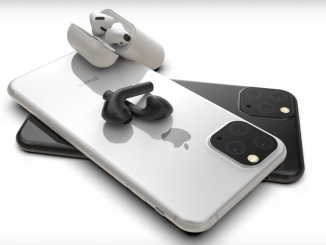 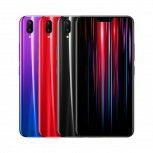 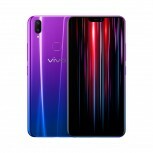 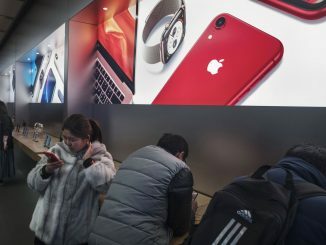 The device is already available for purchase on vivo’s official site and at all major online and offline retailers in China.